Star Struck collection brings together a set of two lip favourites in the best selling shade - Baby Doll. Together these two lip essentials create a flattering, wearable look for day or night. 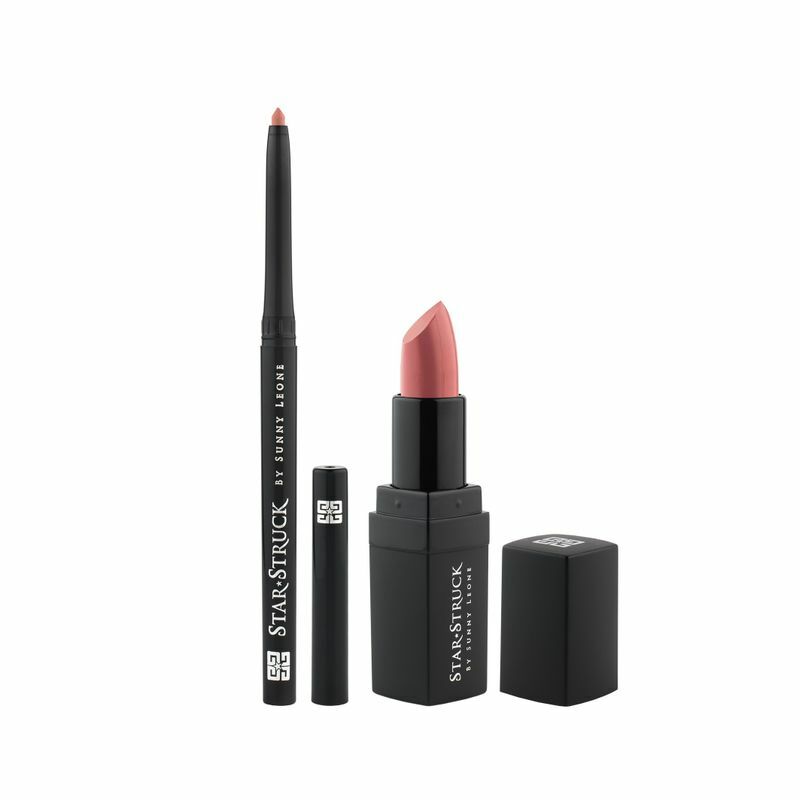 Carefully curated by Sunny herself, each set features a full size Intense Matte Lip color and Long Wear Lip Liner. Gorgeous when used individually or together, these sets are perfect for creating an illusion of fuller lips. Explore the entire range of Lip Liner available on Nykaa. Shop more Star Struck by Sunny Leone products here.You can browse through the complete world of Star Struck by Sunny Leone Lip Liner .